Plot In 2009 John Jones entered Nutty Putty Cave with his brother Josh. What happened next has been an topic of much discussion and controversy ever since. Over 127 rescuers responded to the call for aid, and each one has their own take on the events. The Last Descent is a story about love, life, and human connection. Ultimately it is the story about how clearly you can see what matters most when you are at the edge of life and death. Made with cooperation from members of John's immediate family. 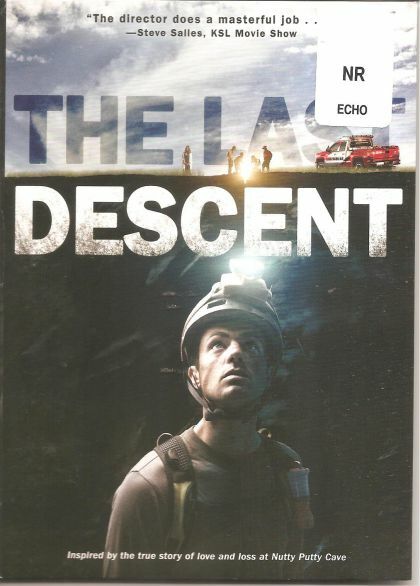 The Last Descent is inspired by the true story of love and loss at Nutty Putty cave.